Accomplished writer, performer, and television presenter Paul McDermott understands that sometimes the big picture is overrated and sweating over the small stuff cannot be helped. 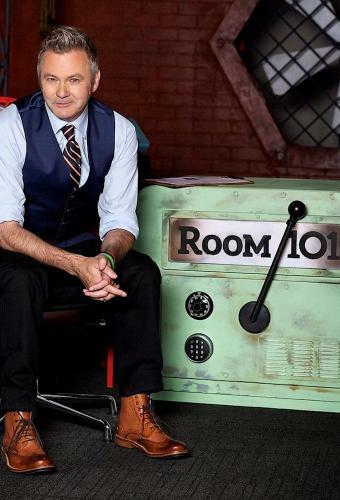 Each week in this new weekly series, well-known celebrities choose five pet hates – things that really wind them up in everyday life – in the hope that Paul will banish them into the Room 101 vault forever, never to trouble them again. But for these celebrities to banish their pet peeves for all eternity into the Room 101 vault (named after the place in George Orwell's landmark novel 1984), they must first make a strong enough case for their expulsion to convince Paul.